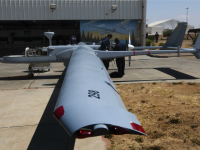 Israel Aerospace Industries announced two deals worth a total of $1.3 billion with India between Oct. 24 and 29. 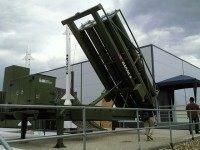 One deal will see IAI outfit the Indian Army with the Sky Capture air defense system, a contract worth $550 million. 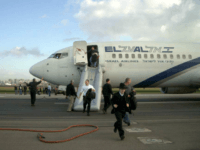 JERUSALEM — Israel’s national carrier filed a lawsuit against the government on Wednesday for allowing Air India to fly over Saudi airspace on its New Delhi-Tel Aviv flights, a move El Al says puts it at an unfair disadvantage. 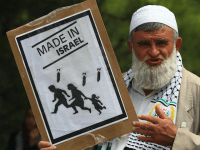 TEL AVIV – What was being hailed as a diplomatic breakthrough in Saudi Arabia’s relations with Israel was shot down before it even began with the Gulf Kingdom’s denial that it had given permission for Israel-bound flights to use its airspace. 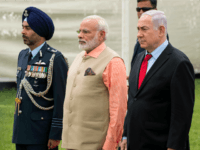 NEW DELHI – Benjamin Netanyahu arrived in New Delhi on Sunday for the first visit by an Israeli leader to India in 15 years, promising closer ties with the regional power. 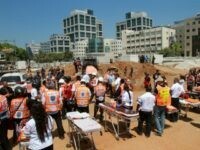 Israel is upgrading India’s first-responder skills to save lives during emergencies, natural disasters and accidents. 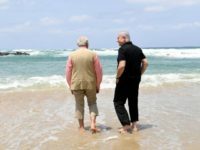 Indian Prime Minister Narendra Modi has capped a historic three-day visit to Israel with a barefoot stroll along the Mediterranean shore with Israeli counterpart Benjamin Netanyahu. 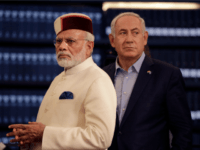 TEL AVIV – The Palestinian Authority expressed surprise and disappointment at Indian Prime Minister Narendra Modi’s for failing to include Ramallah as a stop during his three-day trip to Israel. 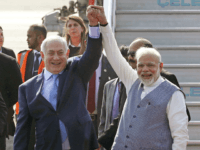 TEL AVIV – Prime Minister Benjamin Netanyahu told his Indian counterpart Narendra Modi that he was “deeply moved” by Modi’s “making history” and becoming the first Indian prime minister to visit Israel. 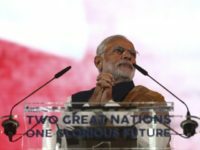 Narendra Modi becomes the first Indian prime minister to visit Israel when he arrives on Tuesday, the result of growing ties that have led to billions of dollars in defence deals. 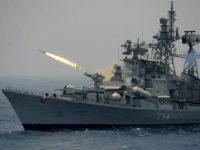 Israel Aerospace Industries (IAI) announced it had signed contracts with India amounting to $2 billion, marking the largest-ever arms deal in the history of Israel’s defense sector. 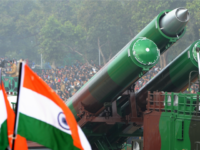 Indian Prime Minister Narendra Modi approved on Thursday a $2.5 billion deal to acquire an Israeli aerial defense system for his country’s military.